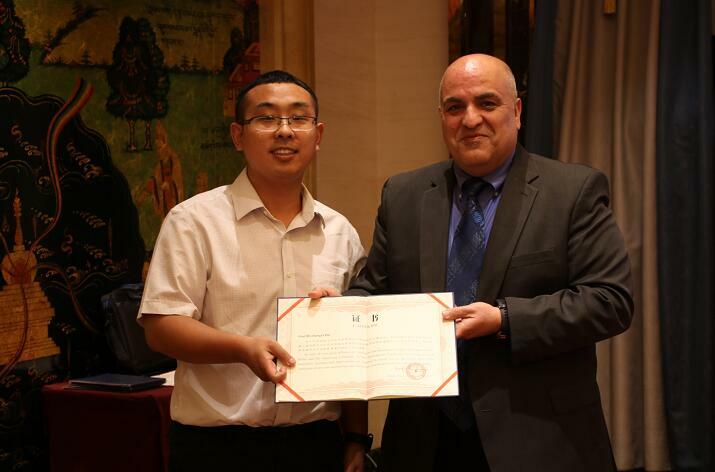 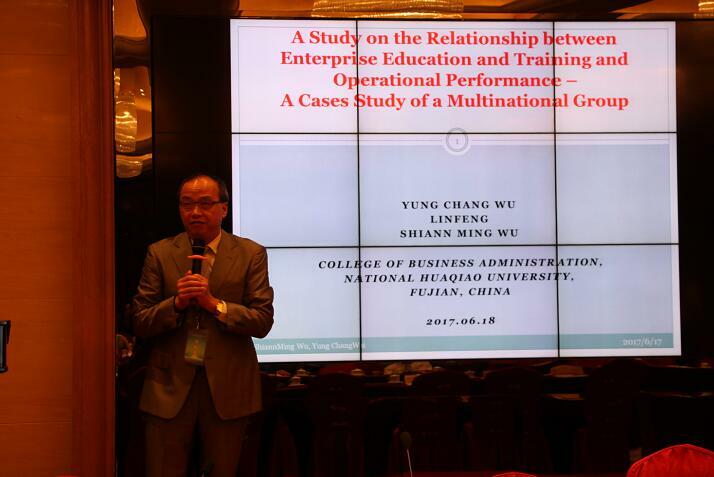 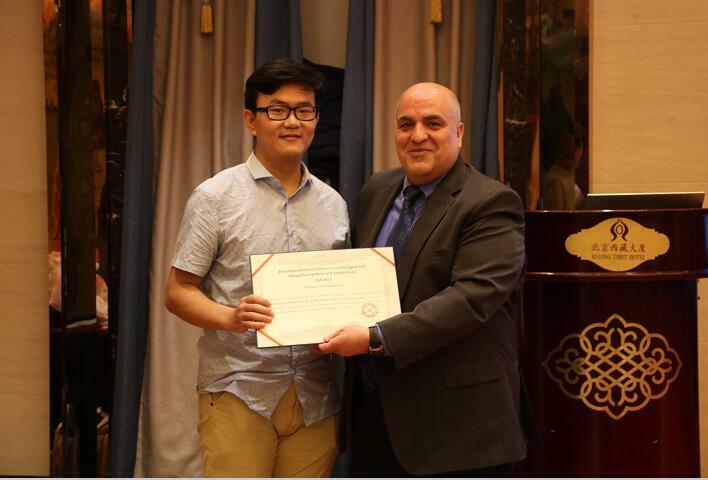 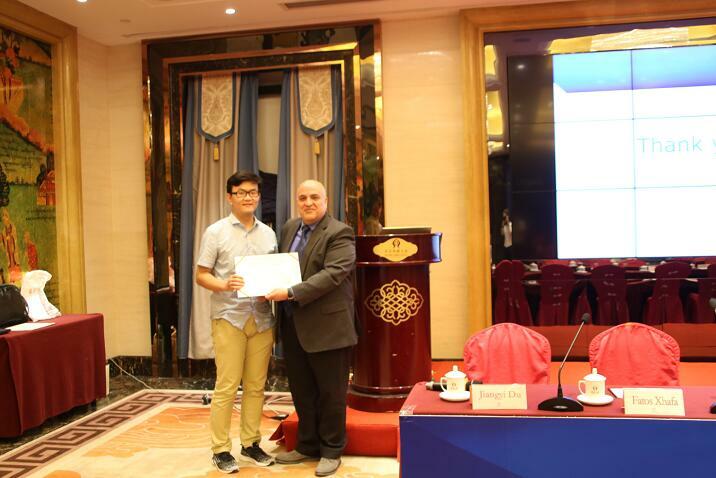 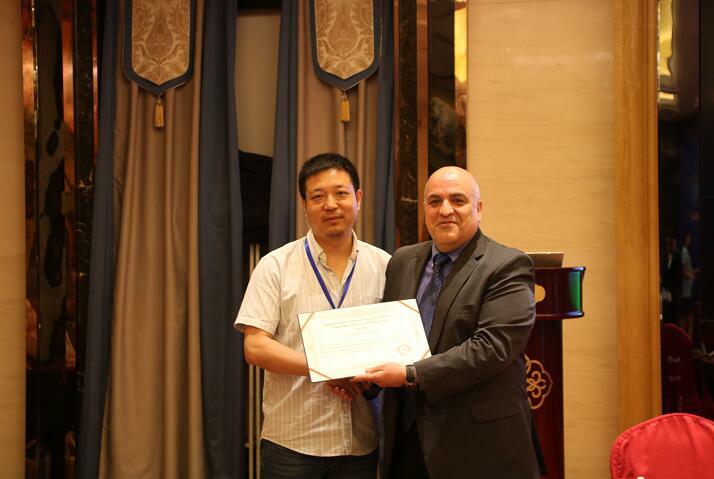 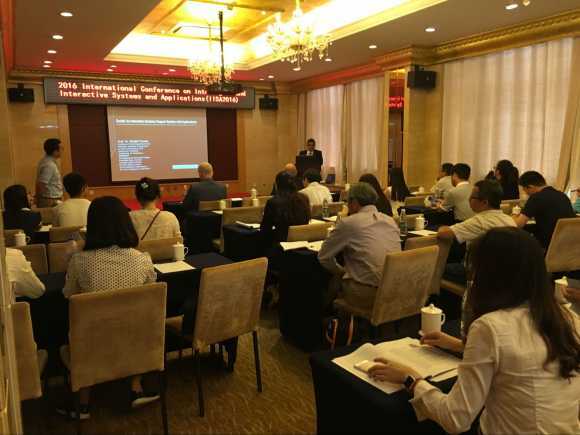 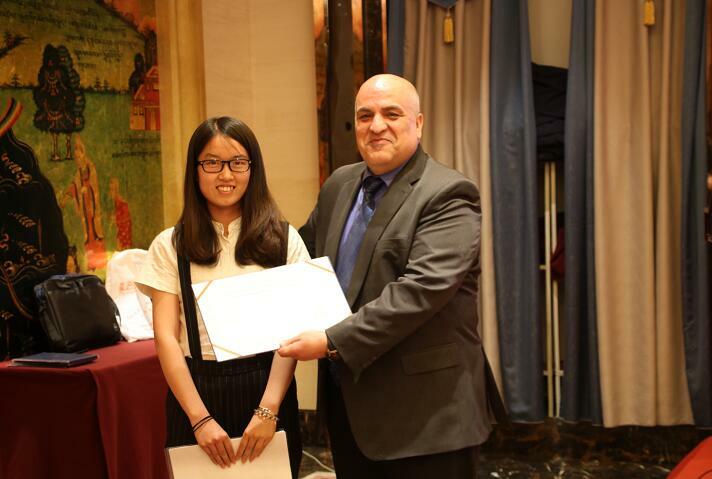 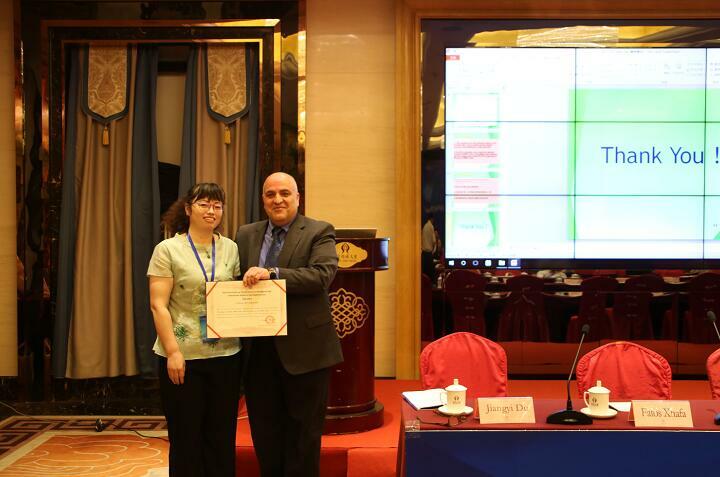 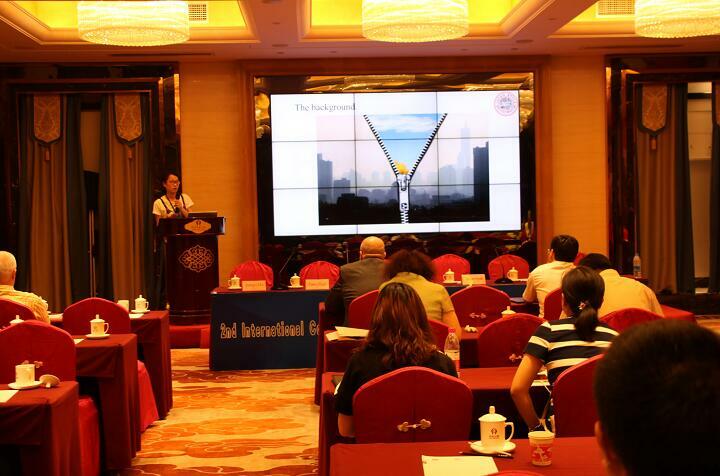 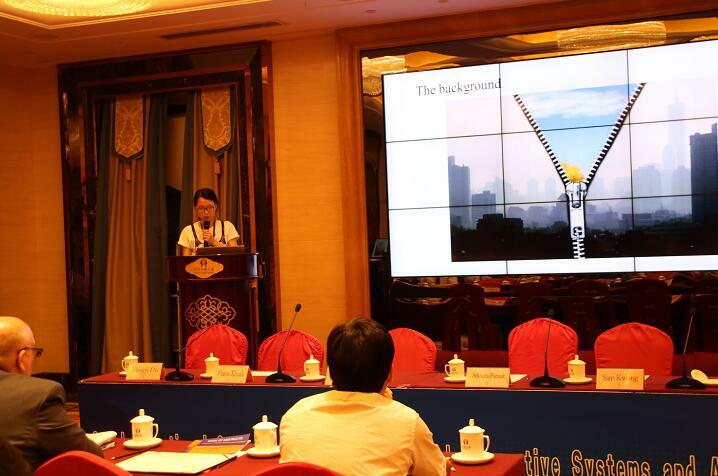 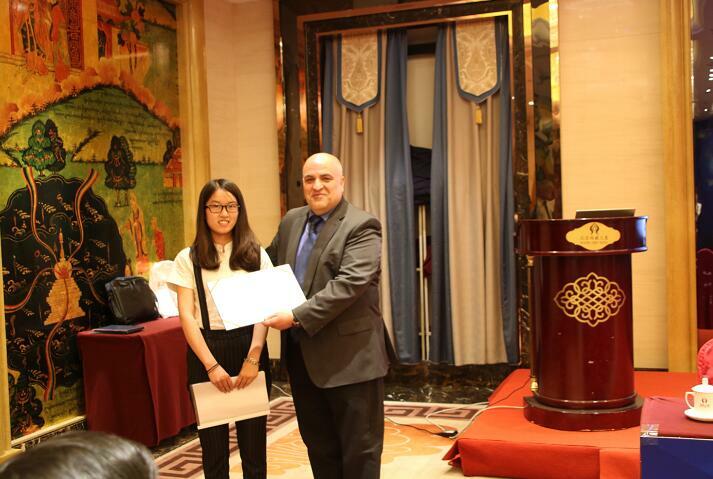 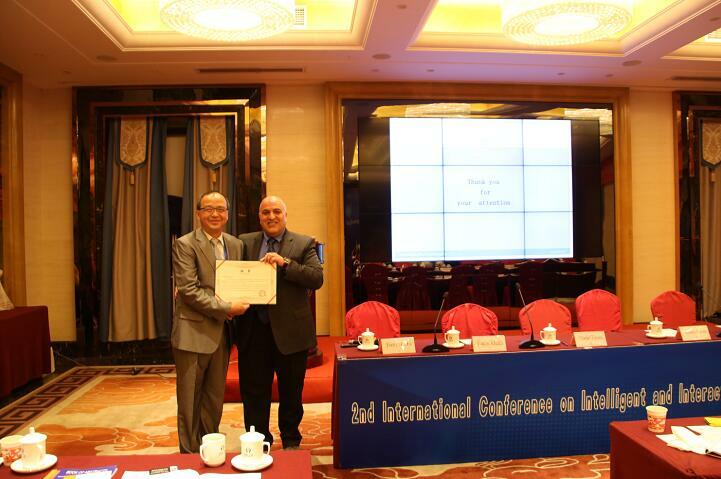 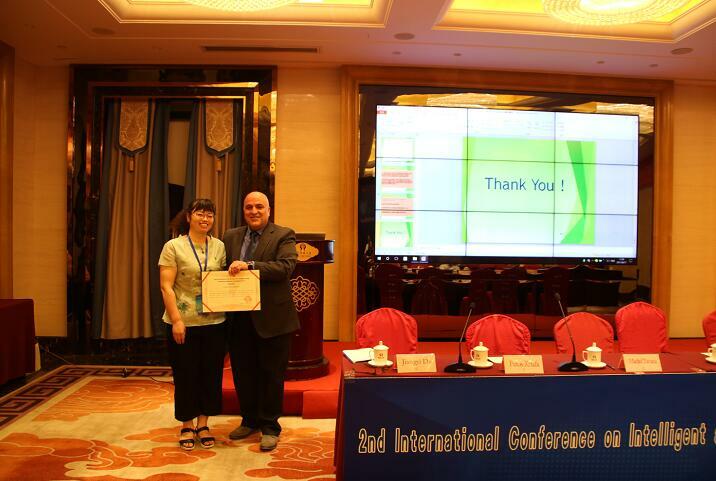 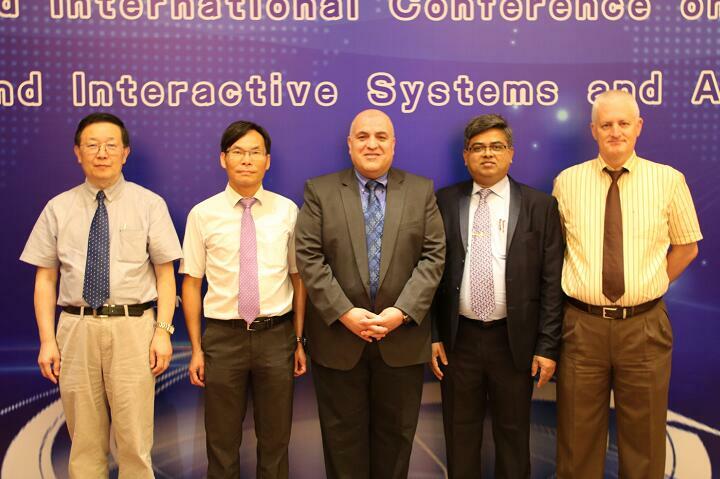 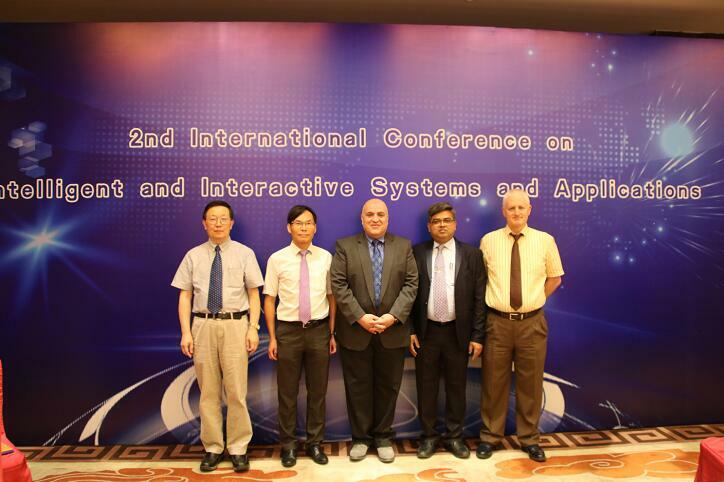 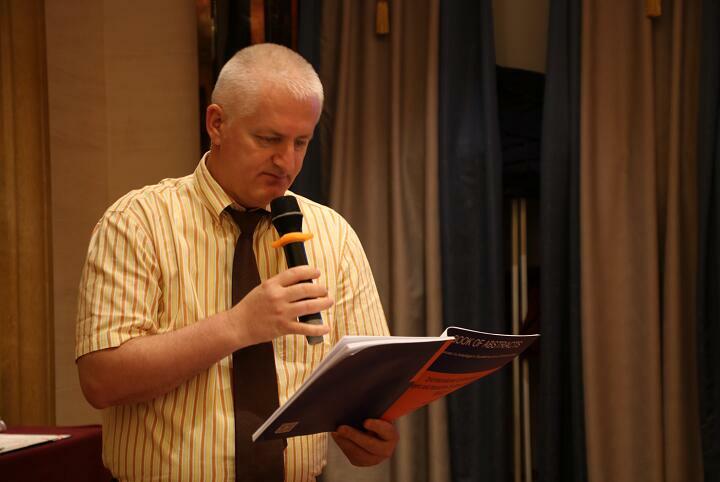 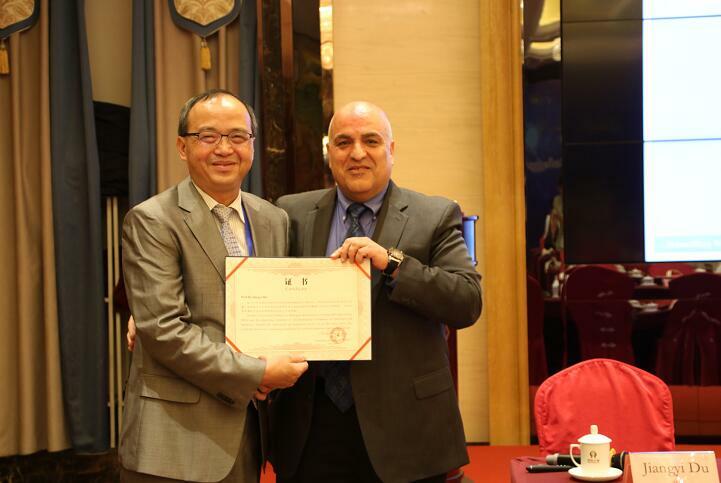 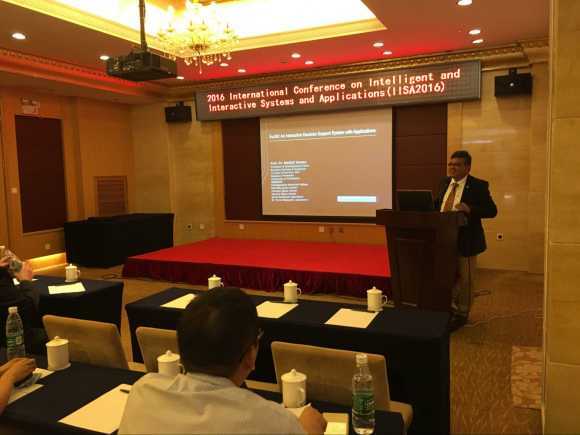 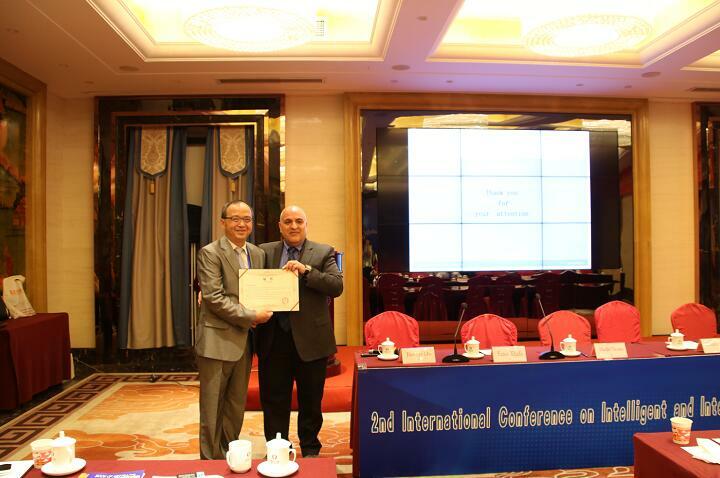 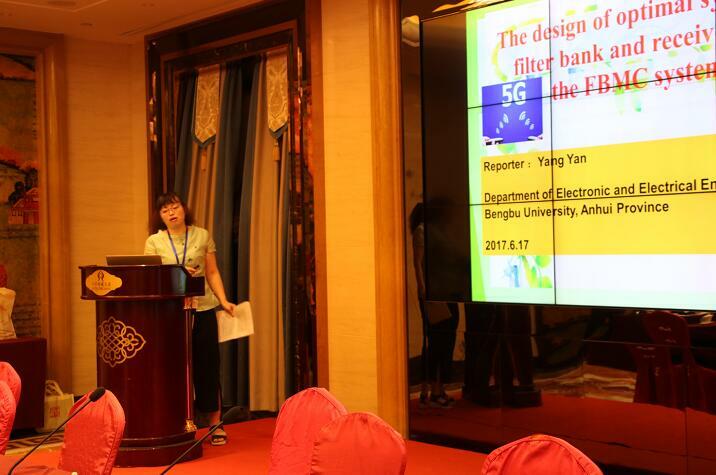 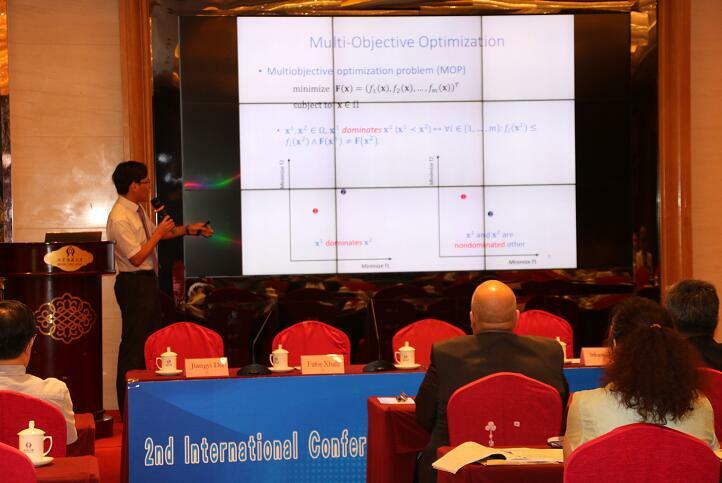 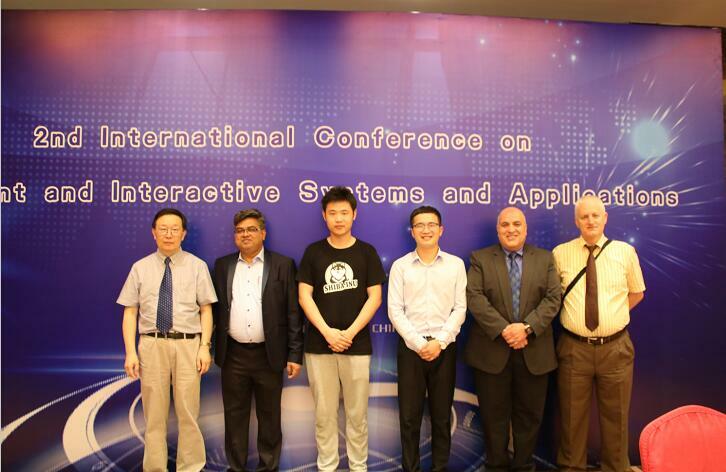 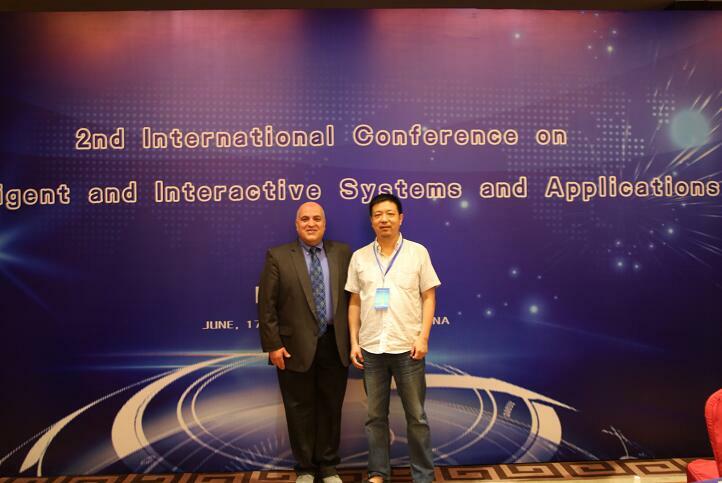 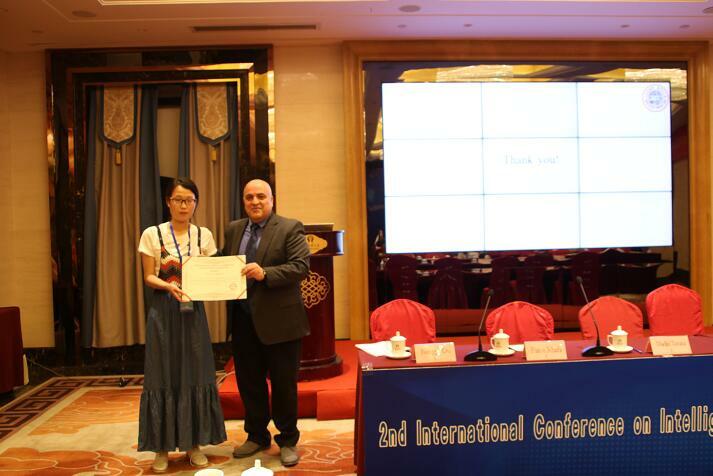 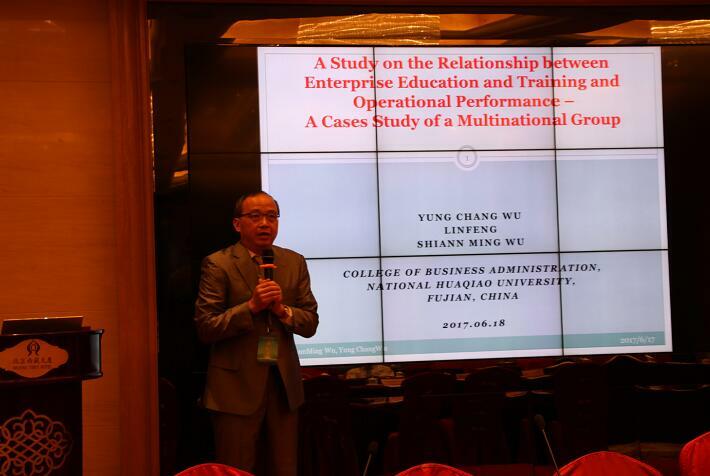 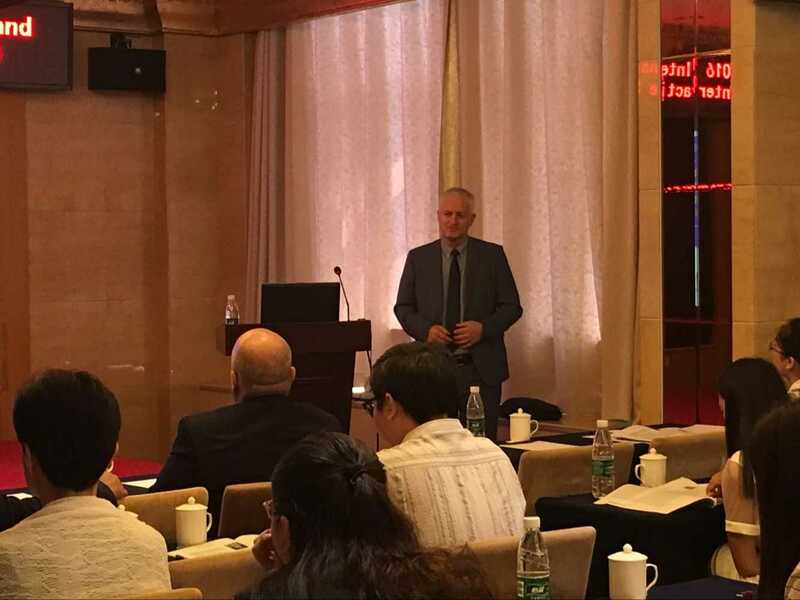 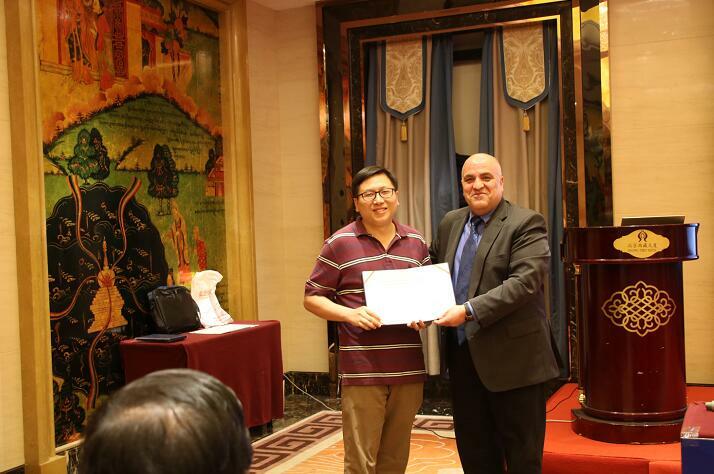 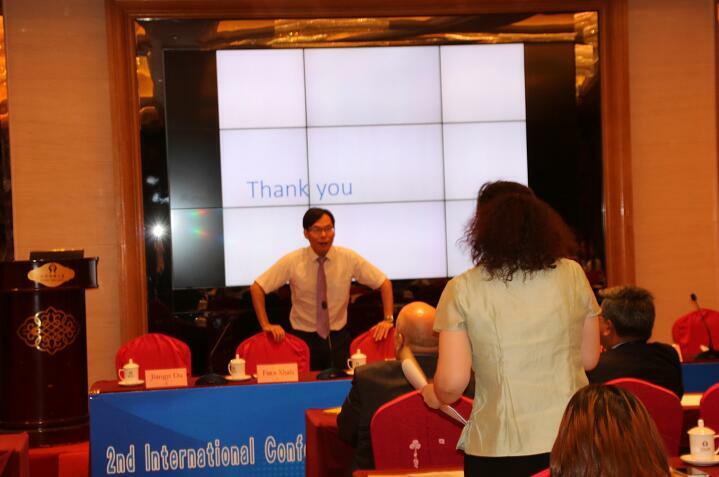 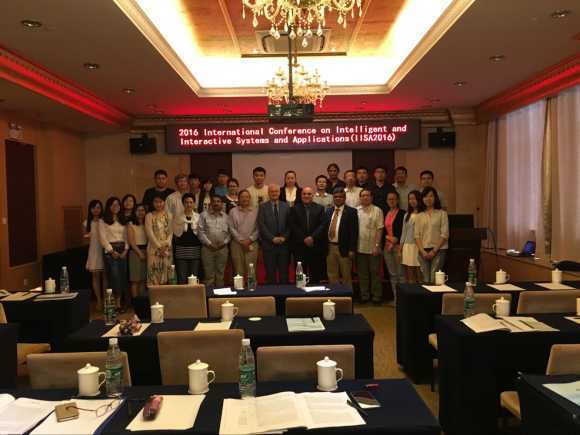 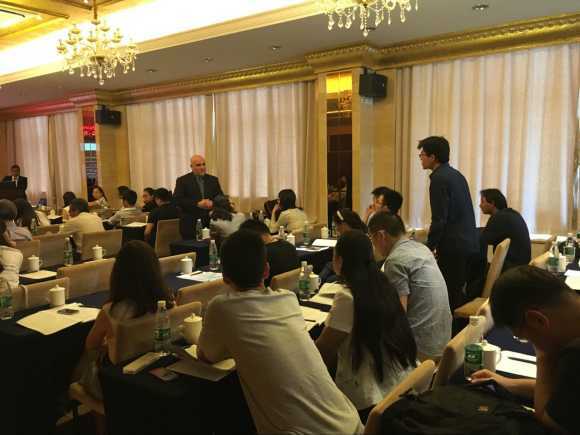 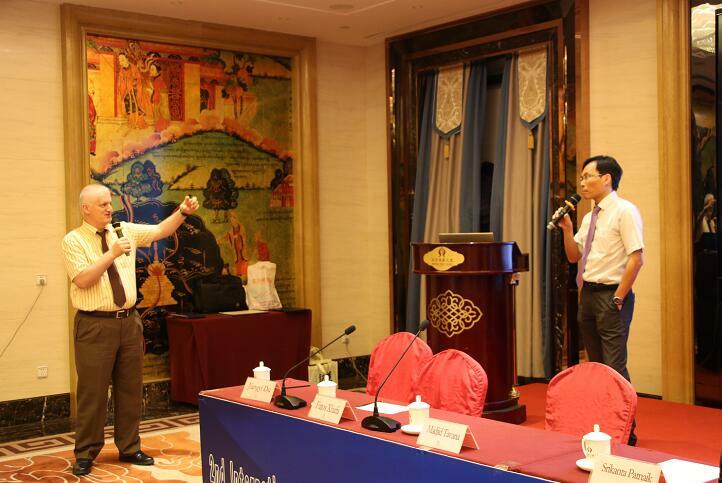 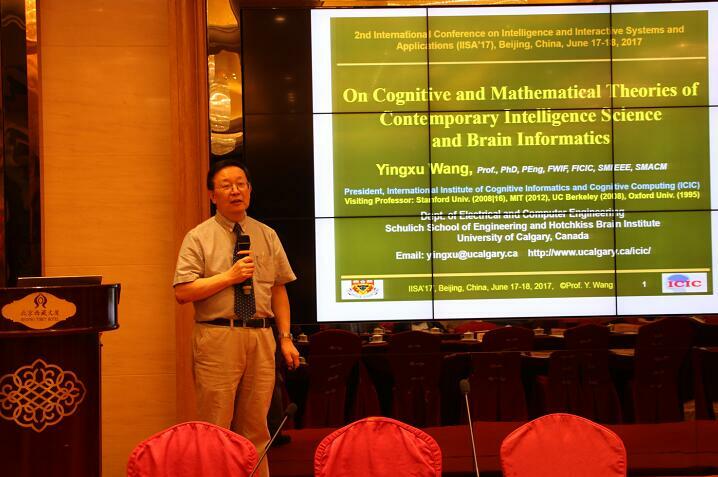 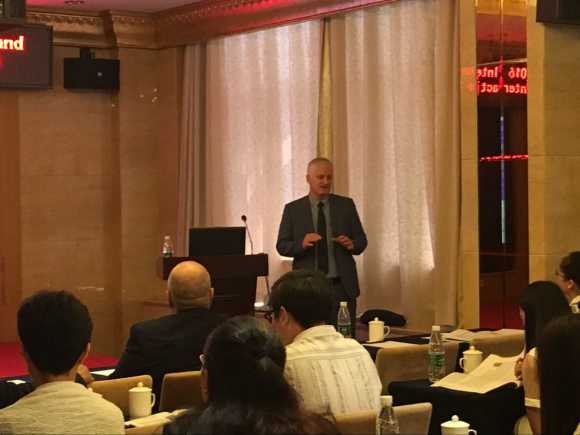 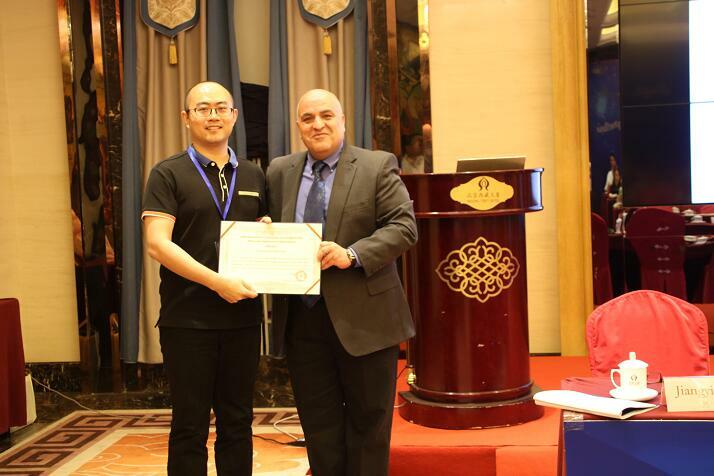 IISA2016 had been successfully held on June 25-26 in Shanghai, all of the manuscripts have sent to the Springer Publishing and indexed in EI. 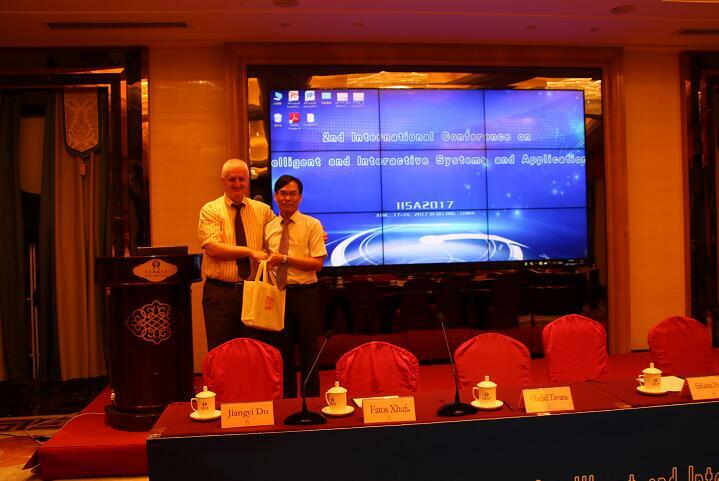 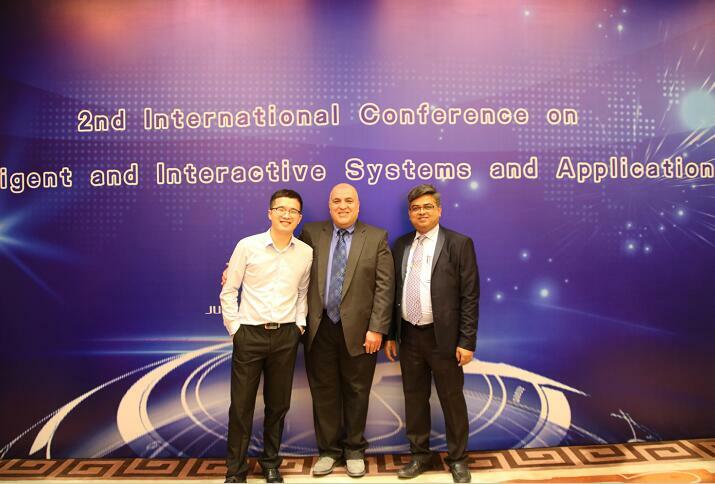 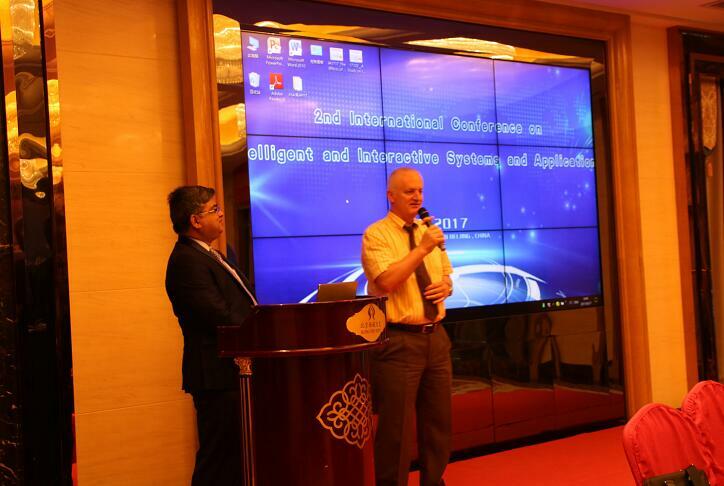 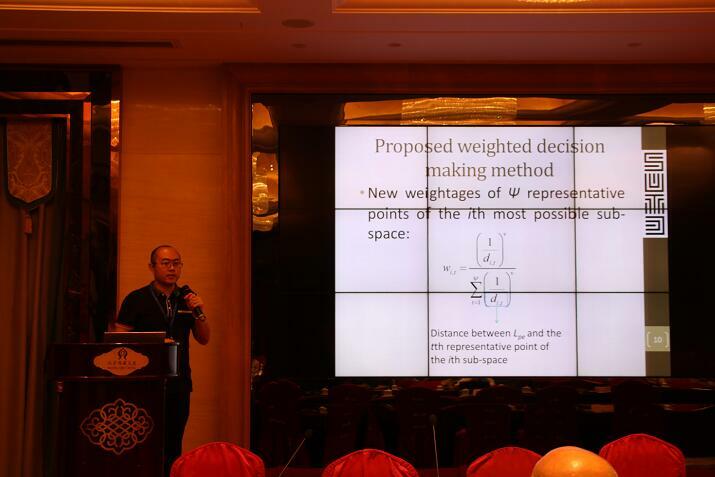 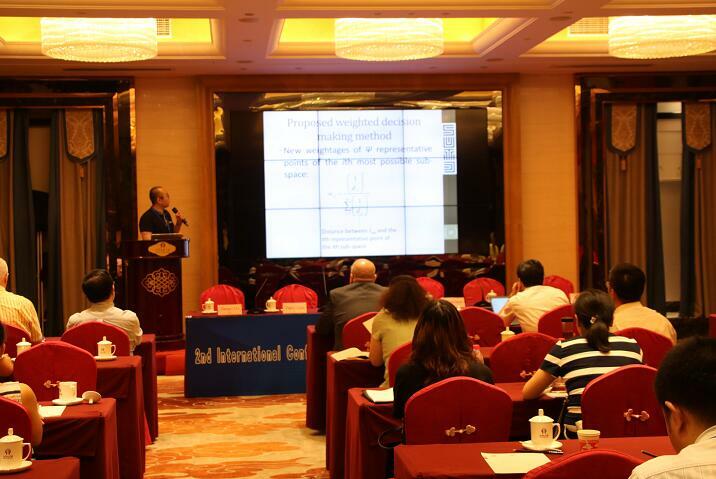 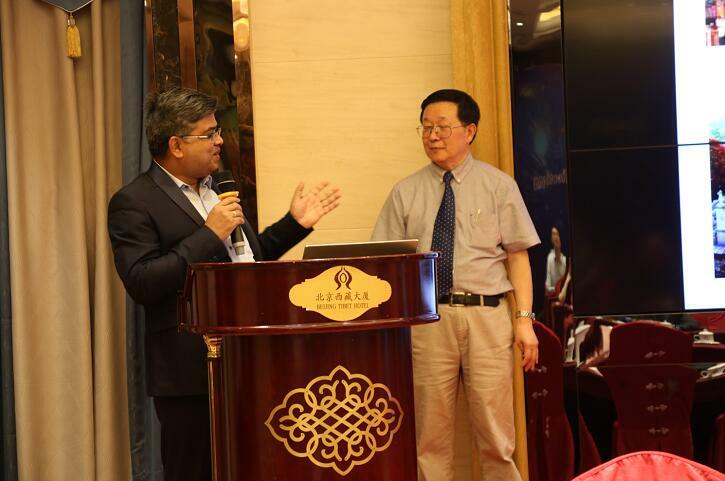 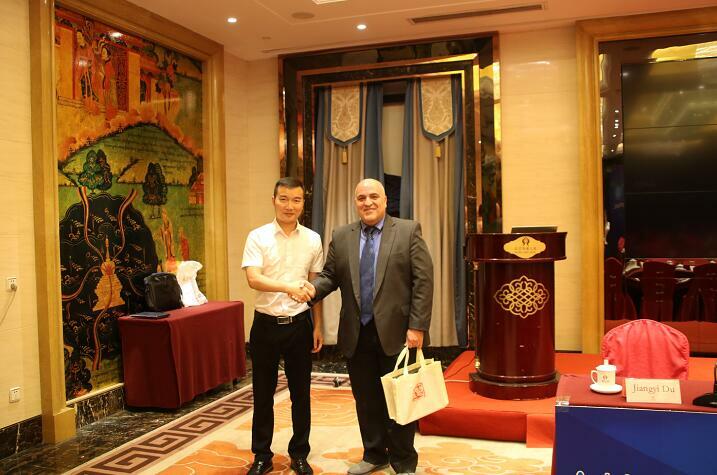 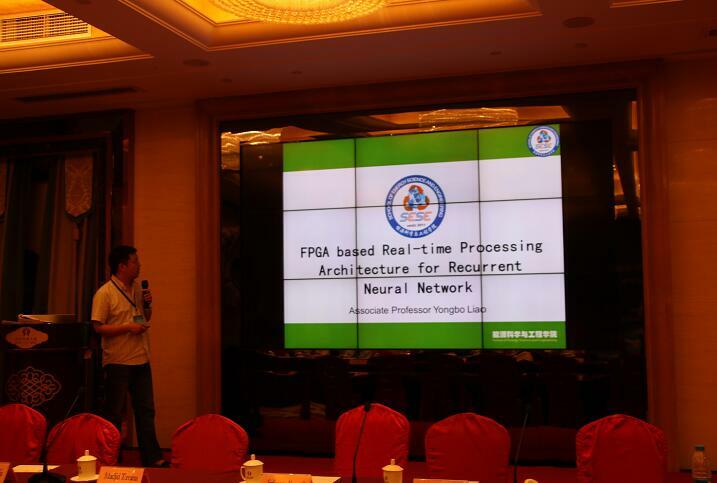 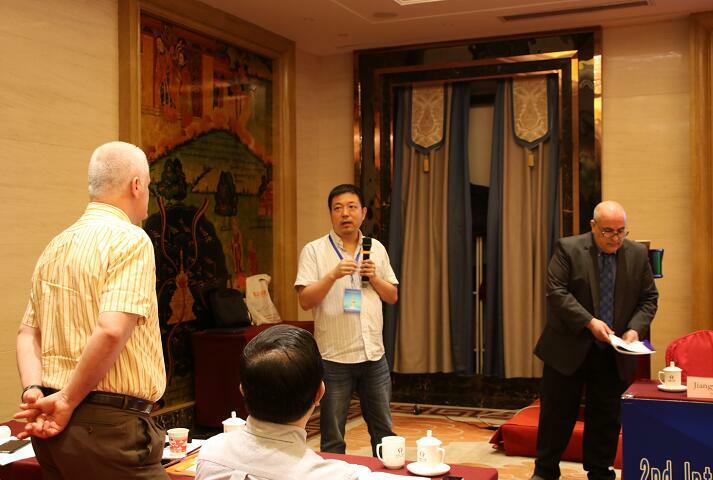 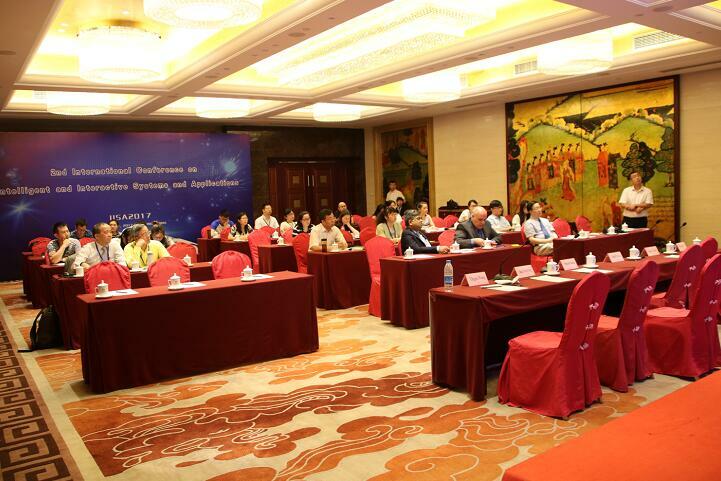 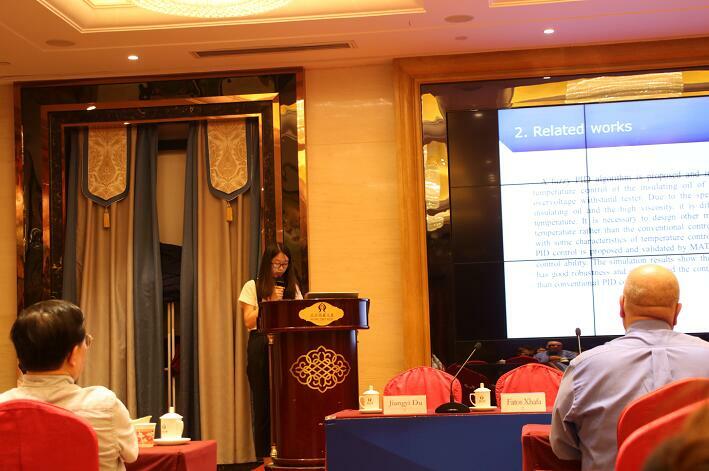 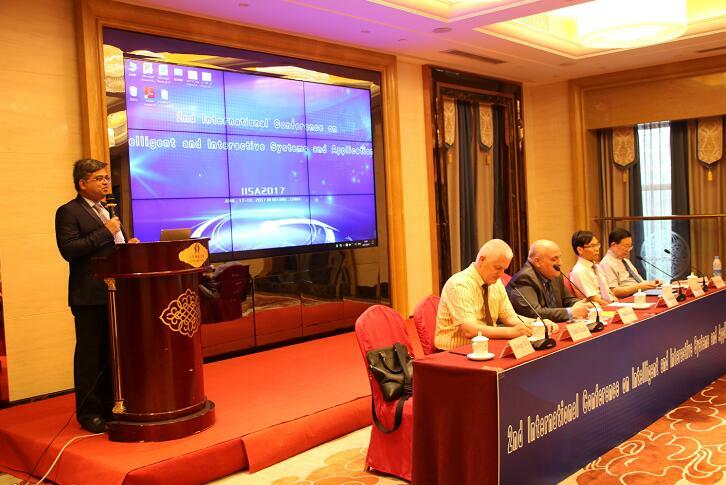 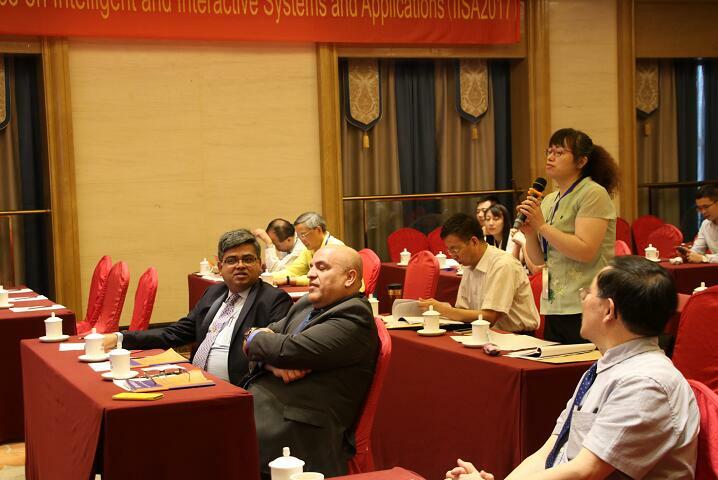 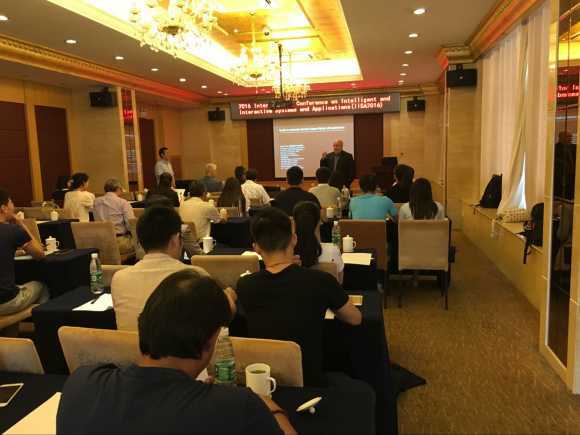 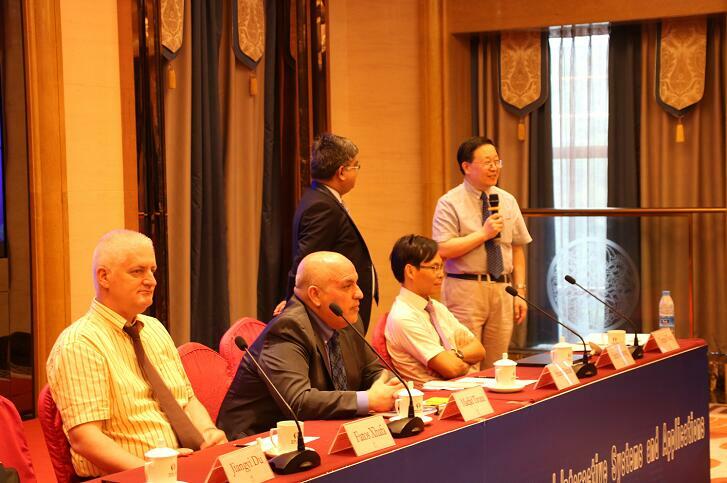 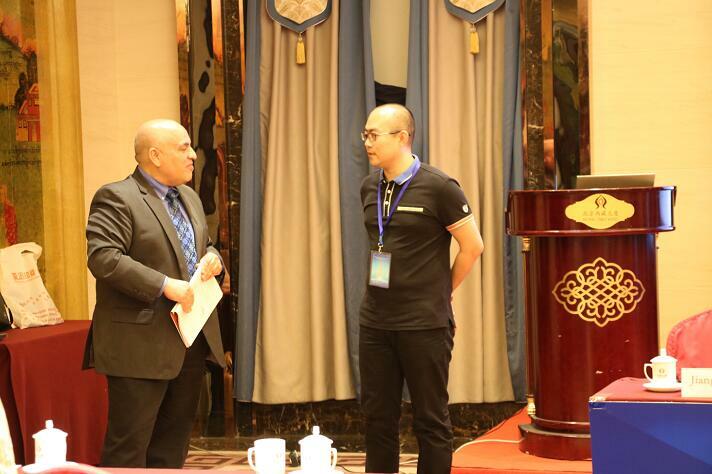 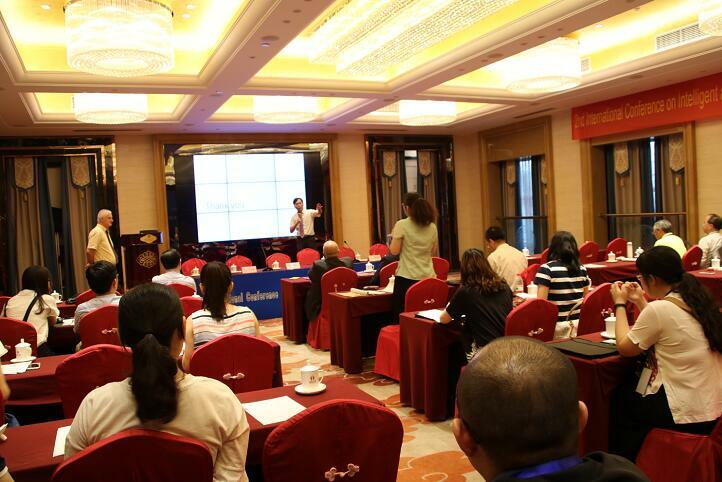 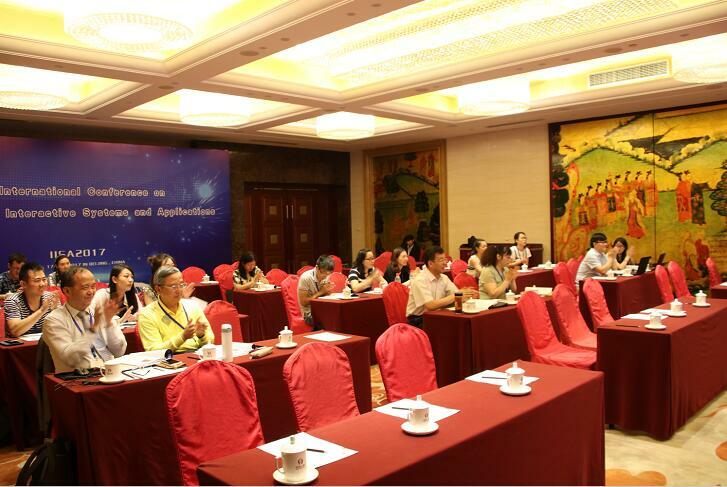 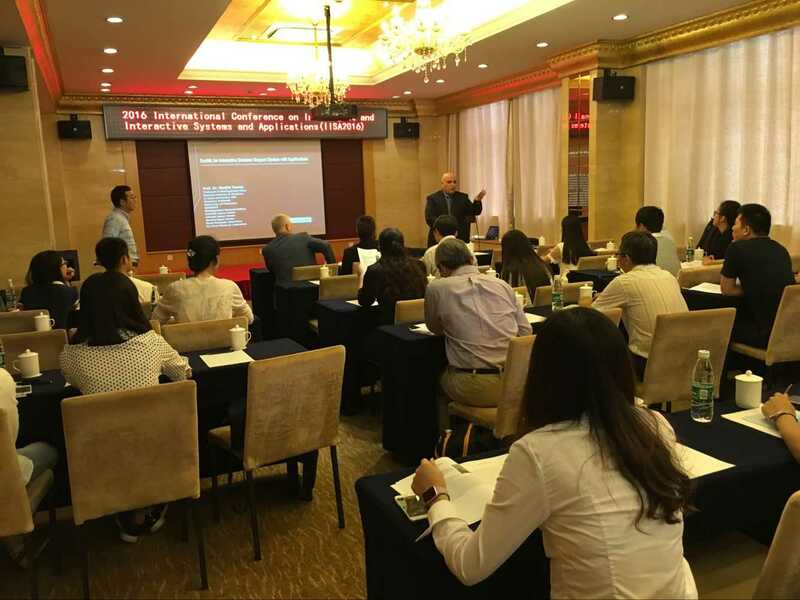 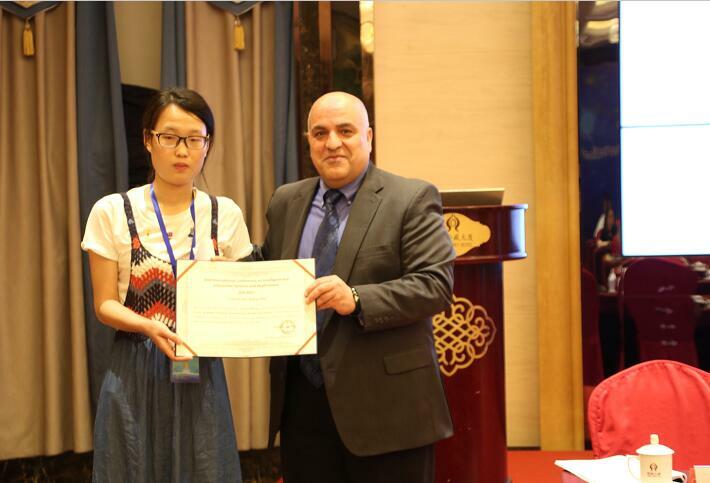 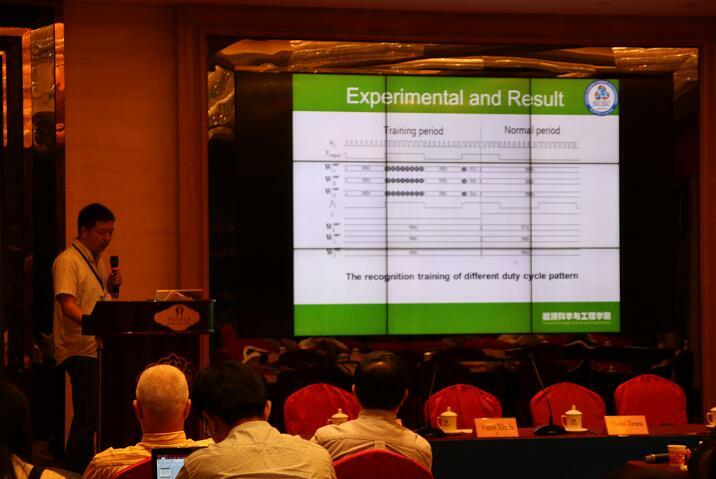 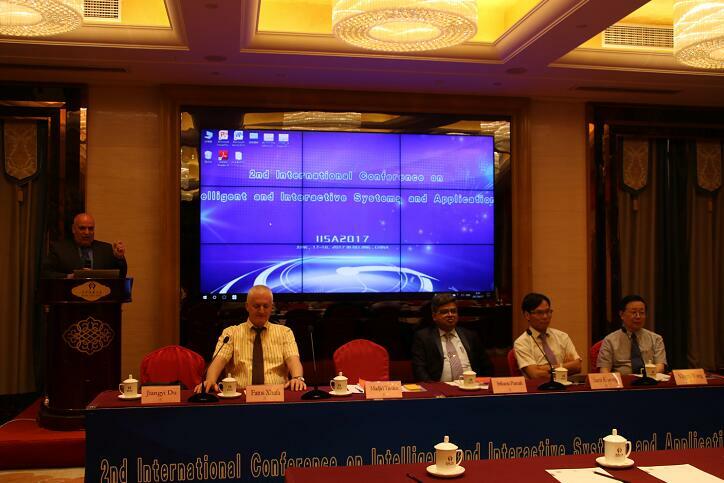 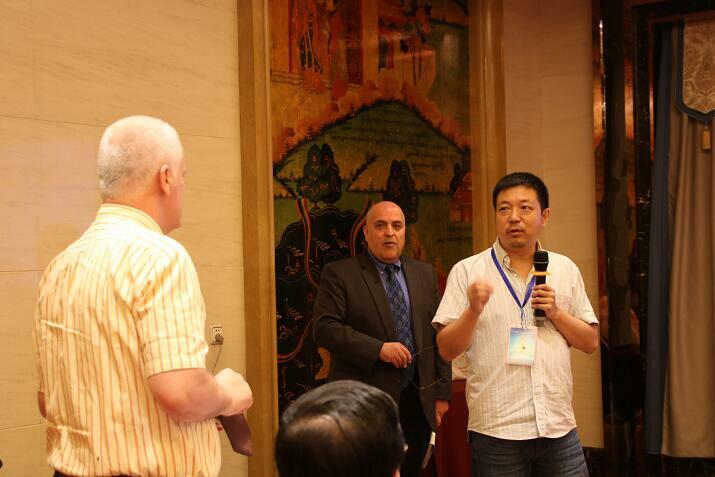 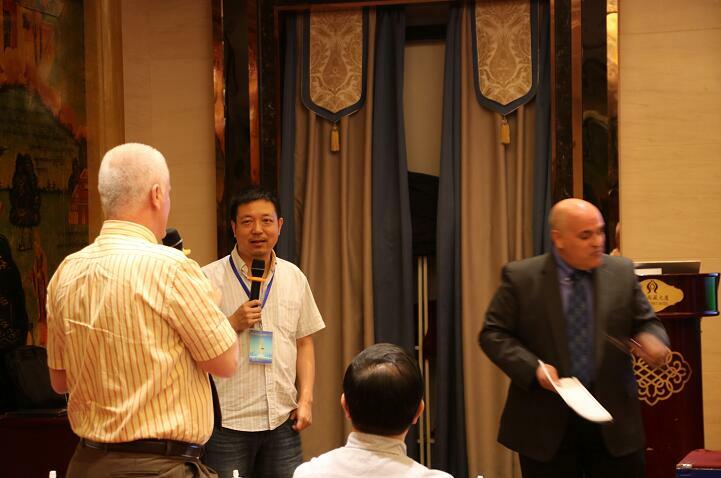 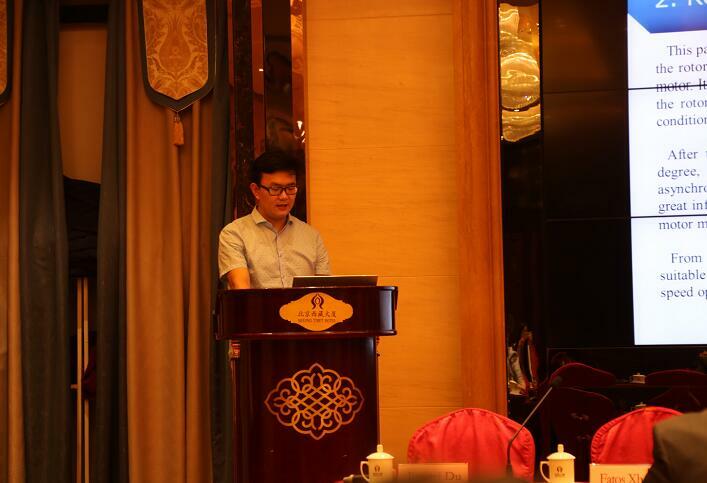 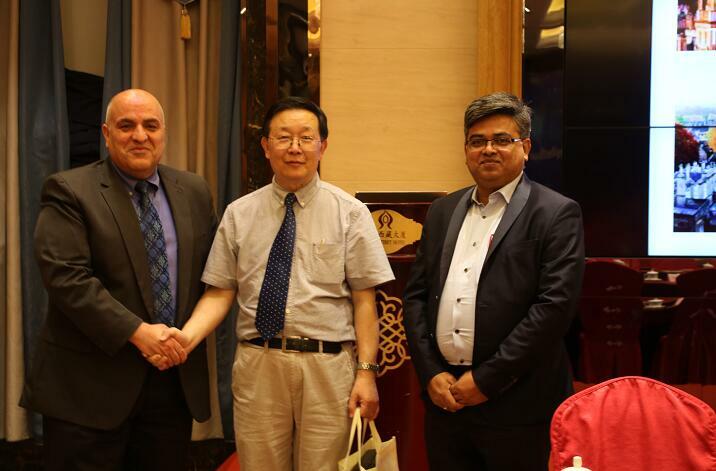 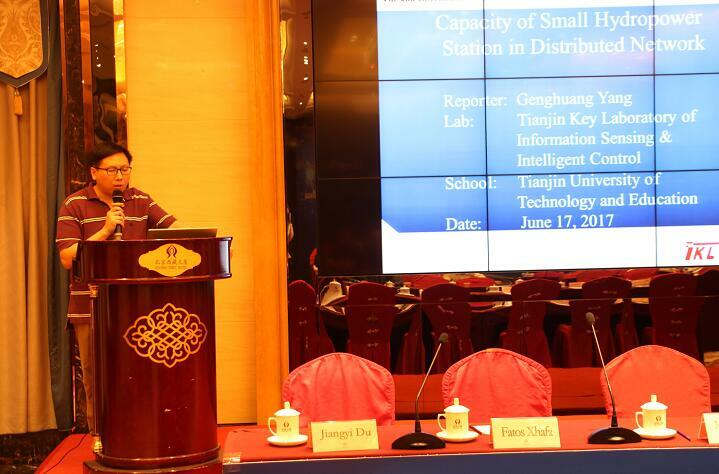 IISA2017 had been successfully held on June 17-18 in Beijing, all of the manuscripts will be sent to the Springer Publishing. 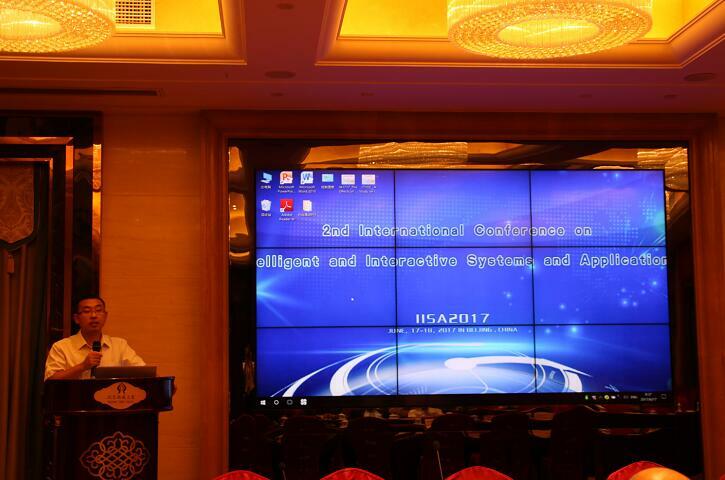 IISA2018 has began to call for papers and will be held on June 29 to 30 in HongKong. 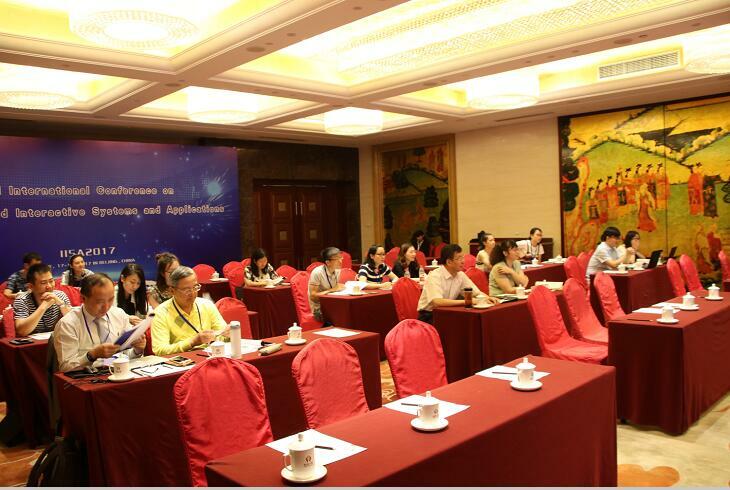 Welcome to contribute your manuscript and attend the conference. 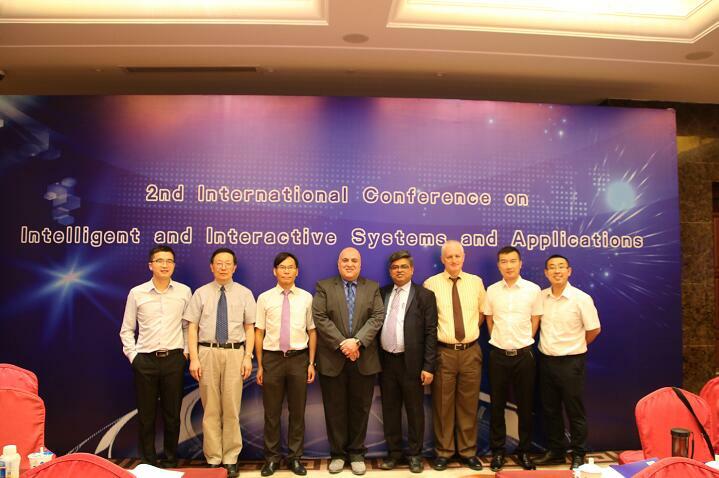 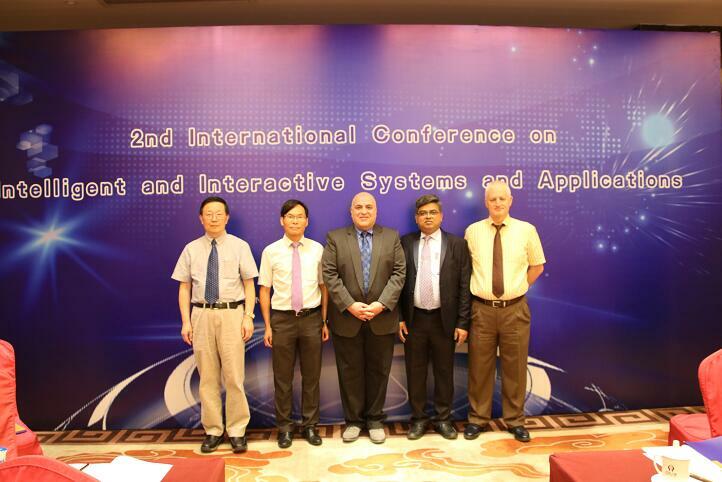 Welcome to the official website of 2nd International Conference on Intelligent and Interactive Systems and Applications (IISA2017). 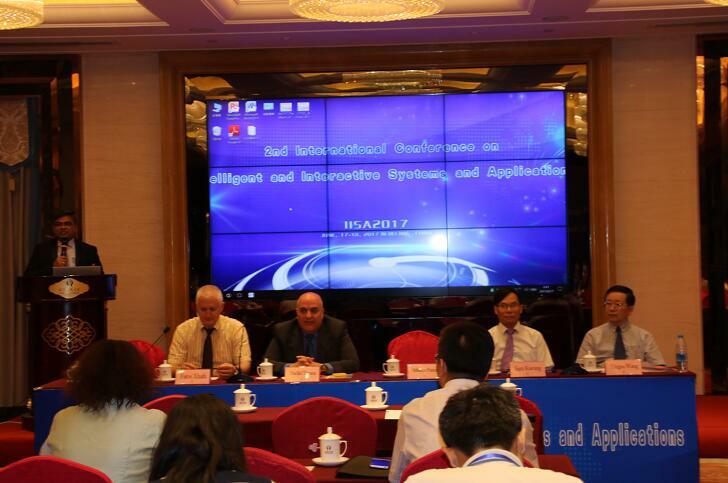 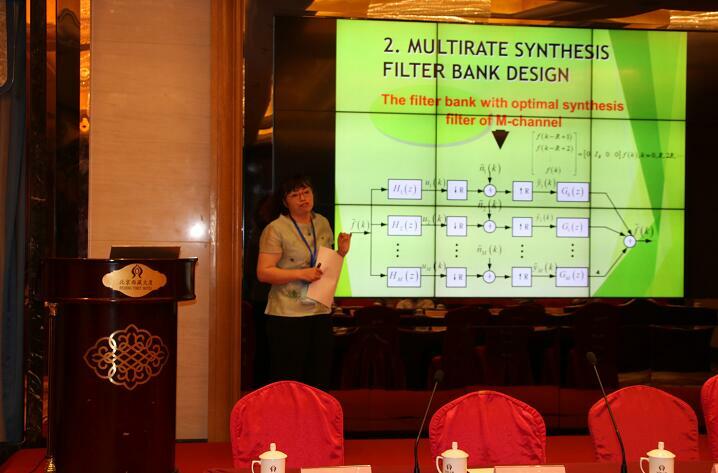 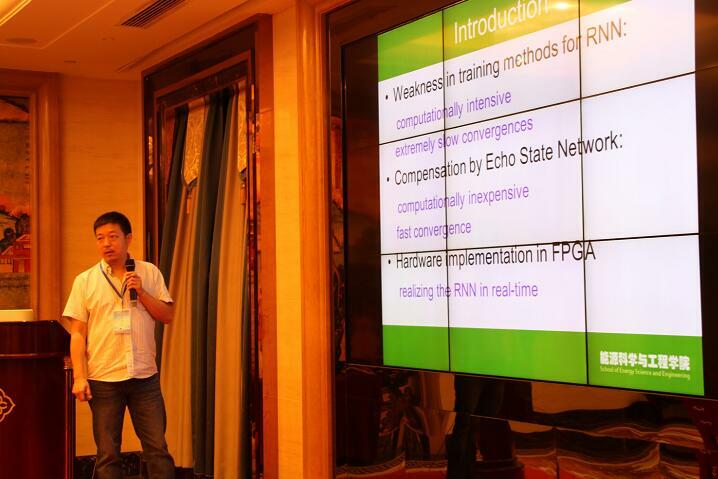 It will be held on June 17-18,2017 in Beijing,China. 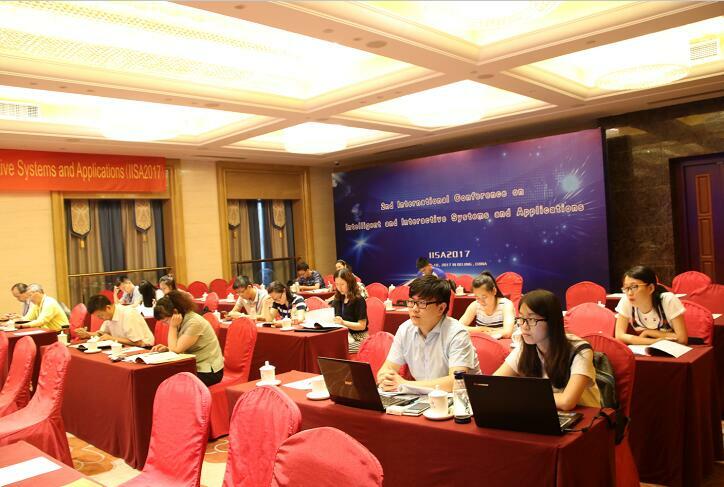 IISA2017, which can acquire knowledge and skills gradually in real environment, is based on interaction among human, environment and other agents. 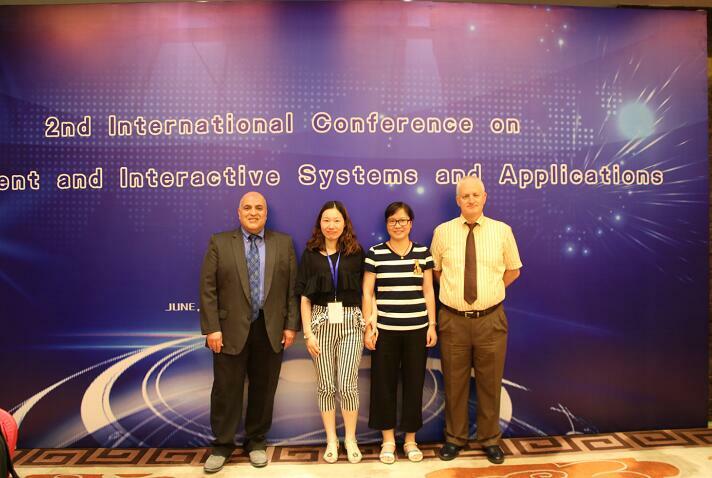 Further, it can deal with the present uncertainties and ambiguity in real life environment, especially in everyday situations. 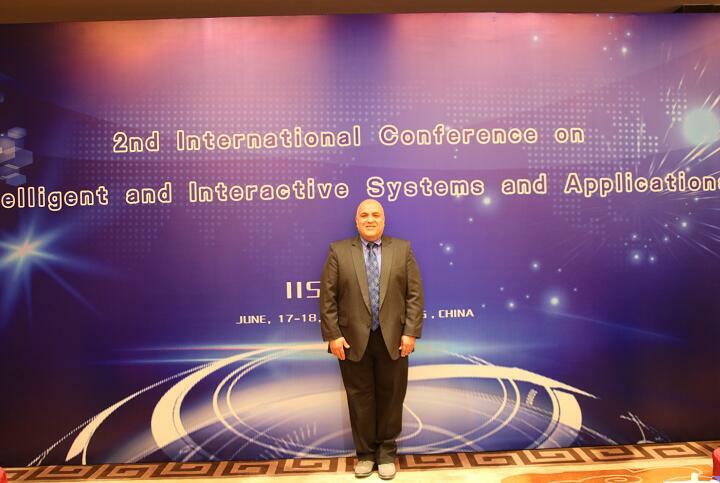 The design of Intelligent and Interactive Technology was difficult in the past. 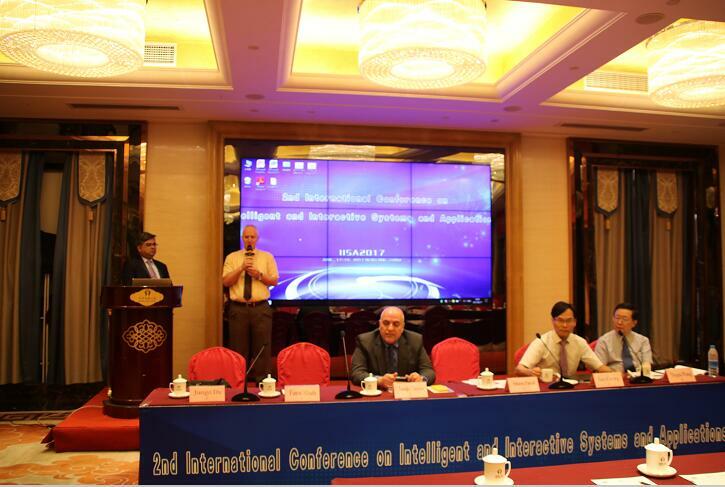 It required intelligent systems as well as interactions with the users through intelligent sensors and actuators so that it was not mature enough to design such technology. 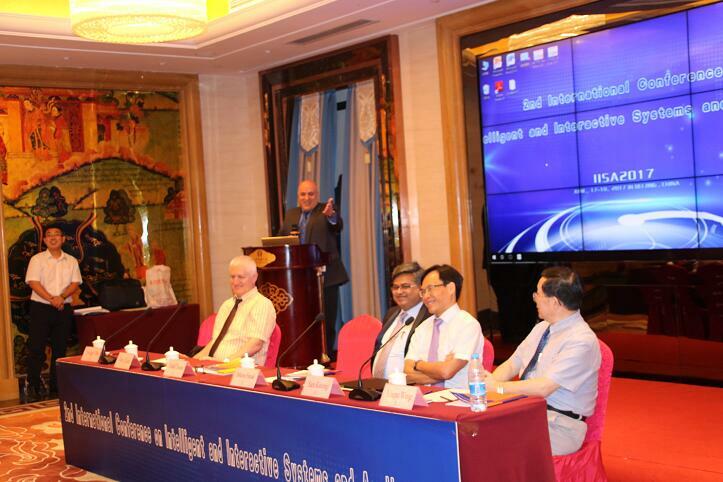 But today it is one of the research domains which is active and will remain open for next one decade. 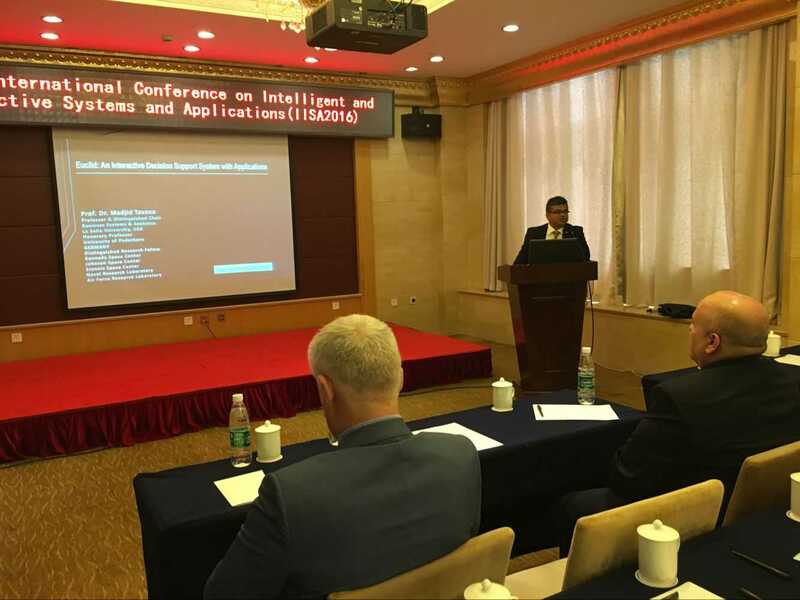 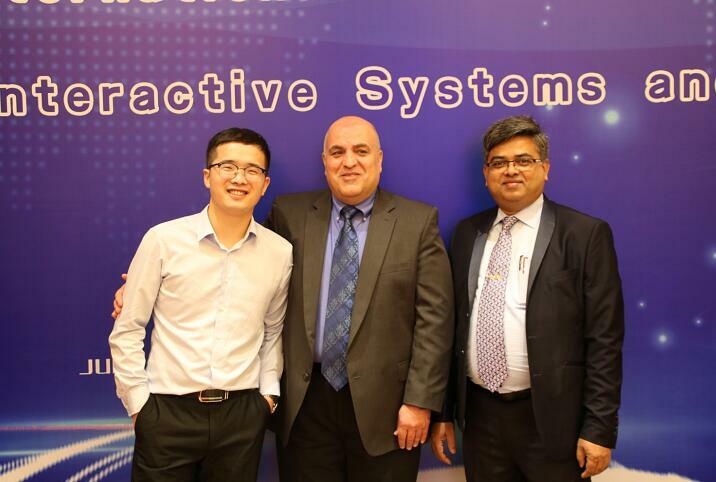 The areas of applications of the technology are Intelligent Robotics, Interactive Communication Technologies and Big Data as well as artificial intelligence, machine learning, natural language processing and web intelligence. 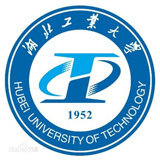 Current research work being carried out in this domain is modeling and simulation of user-friendly systems with intelligence, development of interactive systems for people with disabilities, intelligent recommender systems, intelligent tutoring systems, interactive TV, and intelligent web-stores as well as Multi-agent Systems. 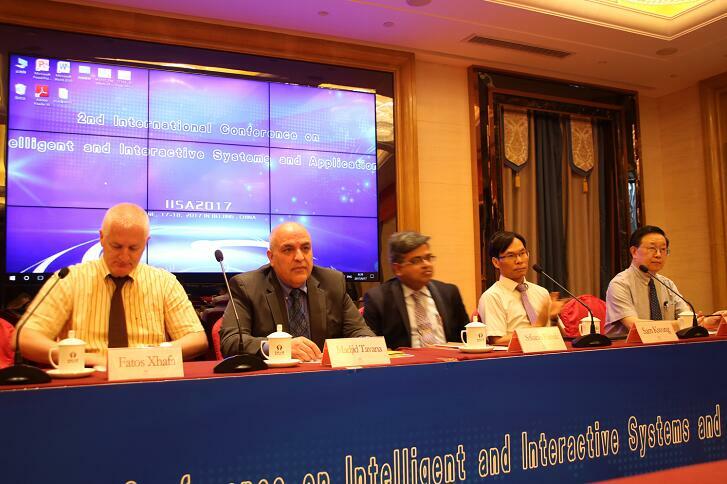 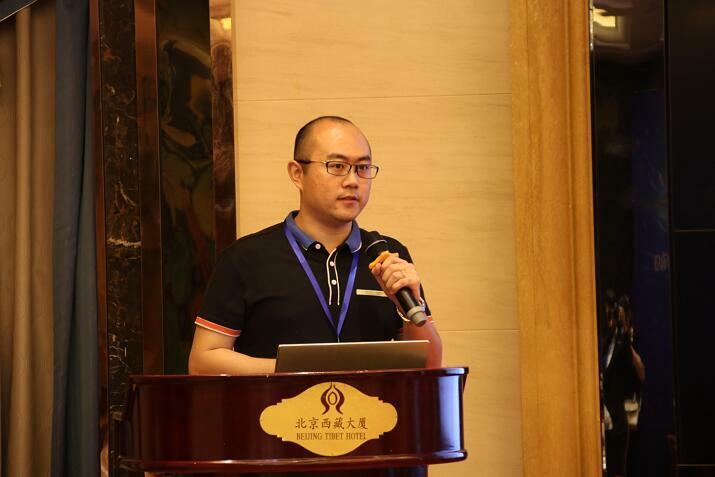 It further involves the study of various issues and limitations of Intelligent and Interactive technology such as interoperability, flexibility and platform independence, etc. 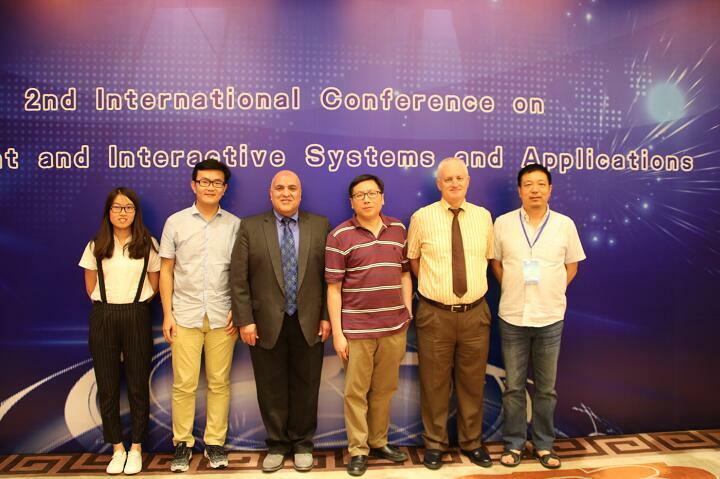 IISA2017 will be published in Advances in Intelligent Systems and Computing（ISSN: 2194-5357）by Springer-Verlag. 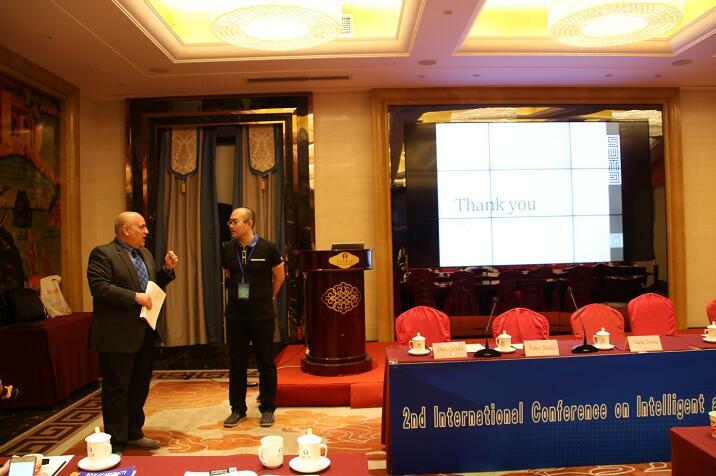 The following EI international journals are associated with this conference. 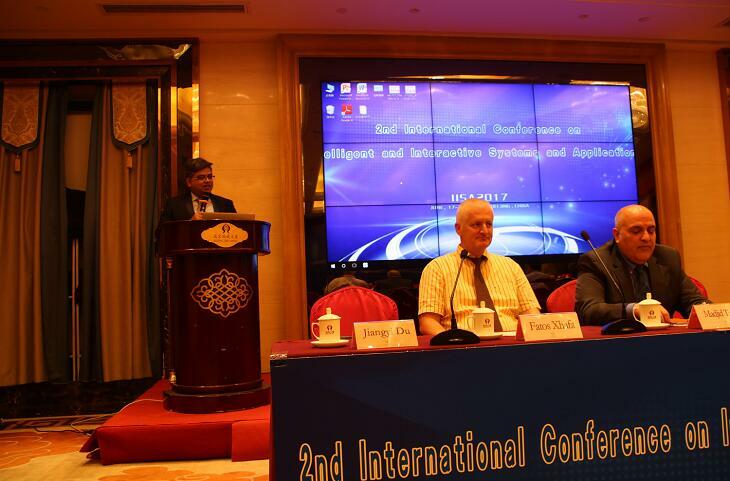 Some of the Selected papers out of this conference shall be recommended to the Editor-in-Chief of these journals for publication. 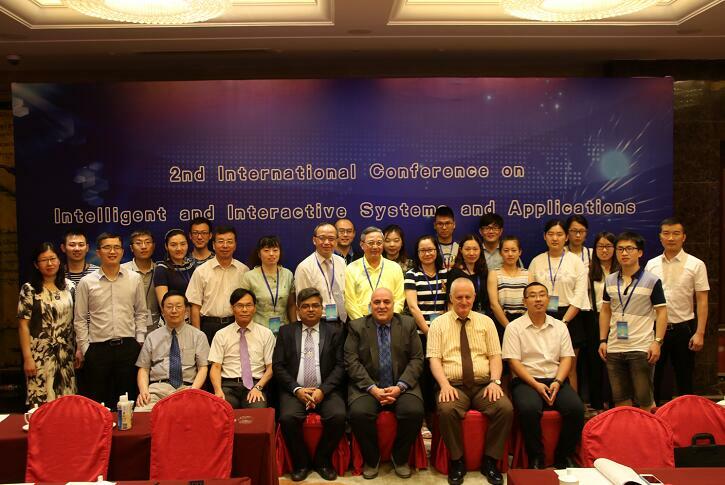 Academic OneFile (Gale),Google Scholar,Expanded Academic ASAP (Gale),etc. 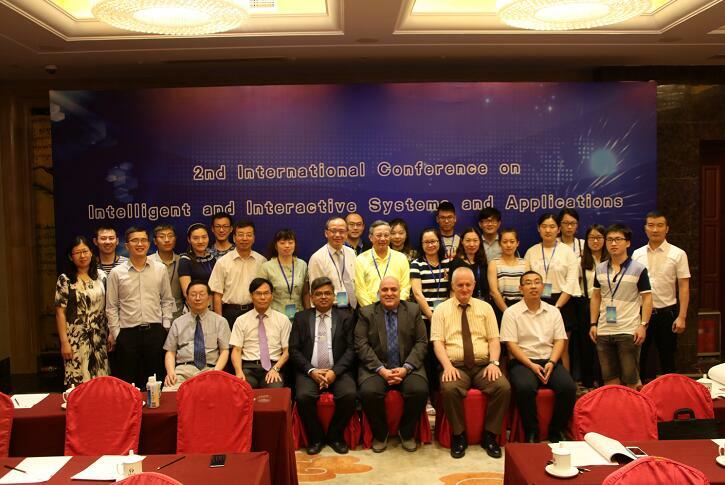 All papers of IISA2016 have been indexed by EI. 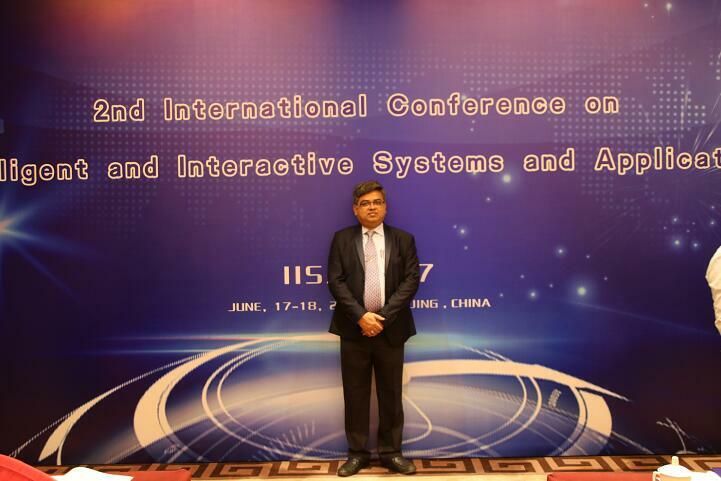 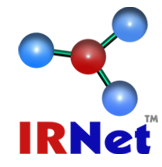 All papers of IISA2017 have been indexed by EI.